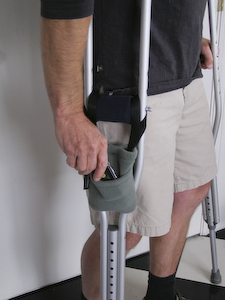 the crutch pocket | Abler. 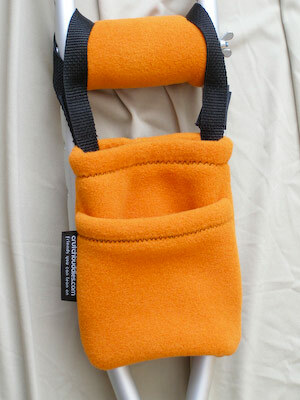 This pocket from Crutch Buddies makes crutch use much more manageable. And it comes in so many colors!